A few days ago, we had a piece covering some of the best premium earphones available on iPhone. But if you live an active life, you want to buy earphones that are designed for an active life. It’s a no brainer. 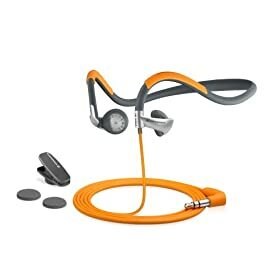 Thankfully, there are tough earphones that you take with you on the go when you go for a run in the morning or at night. 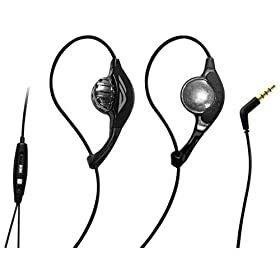 Best of all, they are not as expensive as those premium earphones for iPhone. Sennheiser PMX80 Sport Series II Behind the Head Ear Phones: it’s sweat and water resistant. It comes with reflective strip for your protection. The sound quality is decent as well. 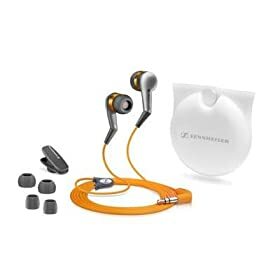 Sennheiser CX380 Sport Series II Noise Isolating Earphones: rugged sweat and water resistant earphones for outdoors. It’s noise isolating too. I actually prefer not having that option when I go for a run but some do. Skullcandy FMJ Earbuds / Headset: lets you walk and talk at the same time and has got the looks. It’s not cheap by any means but the sound quality is more than decent. 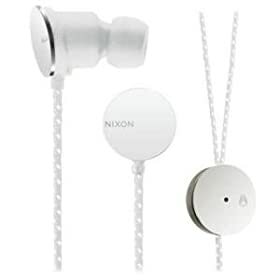 Nixon Wire Mic iphone Headphone: not an affordable headphone at all. 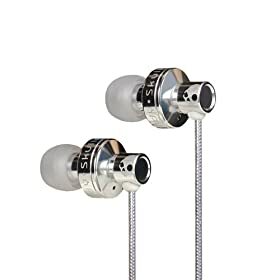 The quality is high and is a great set of earphones for outdoors. Airdrives Ina099210 Fit For iPhone: a decent set of ear-buds for iPhone. It comes with a tough design, so you won’t break it easily when outdoors. Your turn: did I miss any?